This is a game where Scotland will expect to secure maximum points, with Kazakhstan ranked 117 in the FIFA rankings and who have only beaten Azerbaijan, Andorra and Moldova in their last 16 home games. 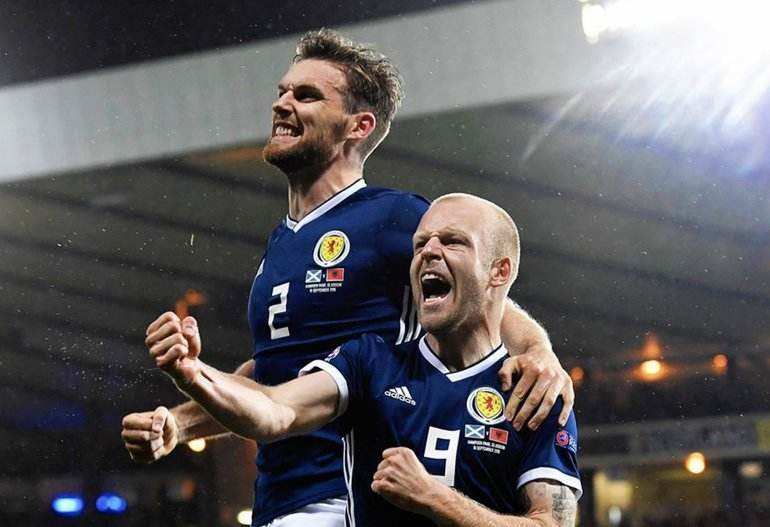 Scotland come into this game on the back of two wins in the Nations League; 4-0 away to Albania and 3-2 at home to Israel that saw them top their group and means that they would get a second bite at the cherry via the Nations League play-offs if they don’t qualify through the Euro 2020 group stages. The Match Result betting has Kazakhstan at 15/4 with BetVictor, the draw is 5/2 with William Hill and Scotland are the 4/5 favourites to win over at bet365*. 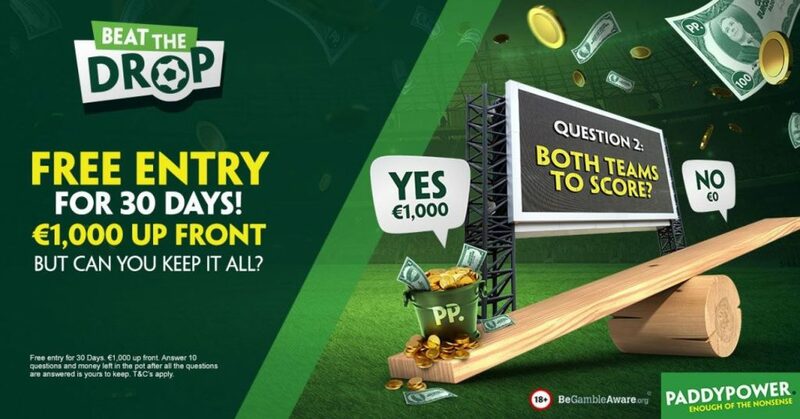 Scotland can be backed win and keep a clean sheet at 9/5 with BoyleSports in the ‘Win to Nil’ betting market, while in the ‘Match Result & Over/Under 2.5 Goals’ market you can get ‘Scotland & Under’ at odds of 13/5 with Paddy Power. In the ‘Winning Margin’ betting, Scotland to win by one goal is 5/2 with the Betfair Sportsbook. In Total Goals Over/Under betting, Under 1.5 Goals is available at 15/8 with BoyleSports. A 1-0 win for Scotland in Correct Score betting is 5/1 with Paddy Power.